According to The Advocate, a grand jury refused to file official charges against Boeker despite the arrest. 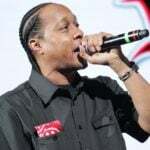 In his statement, C-Murder added, “Angola is a disaster.” He also touched on the dangers of speaking out on the inhumane conditions at the prison. “At a moment’s notice, we can die for voicing our opinion, but a voice must be heard,” he said. 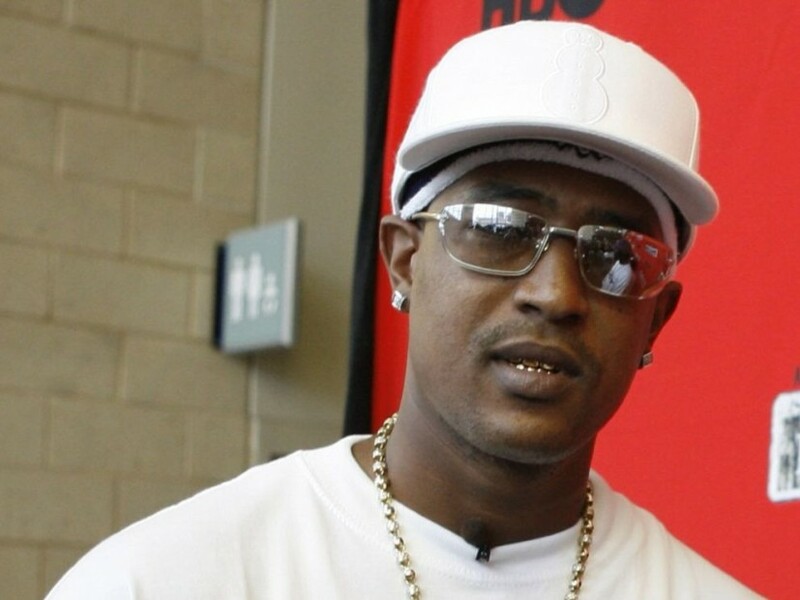 C-Murder is serving the life sentence for the 2002 murder of 16-year-old Steve Thompson.